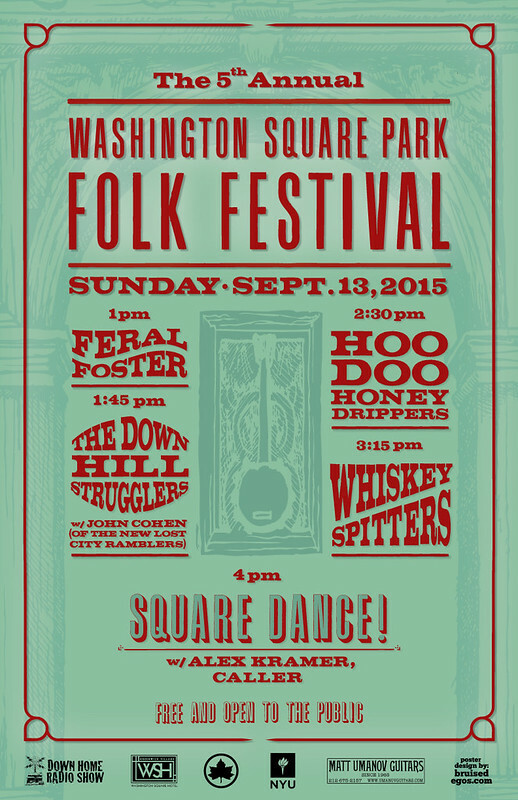 5th Annual Washington Square Park Folk Festival! 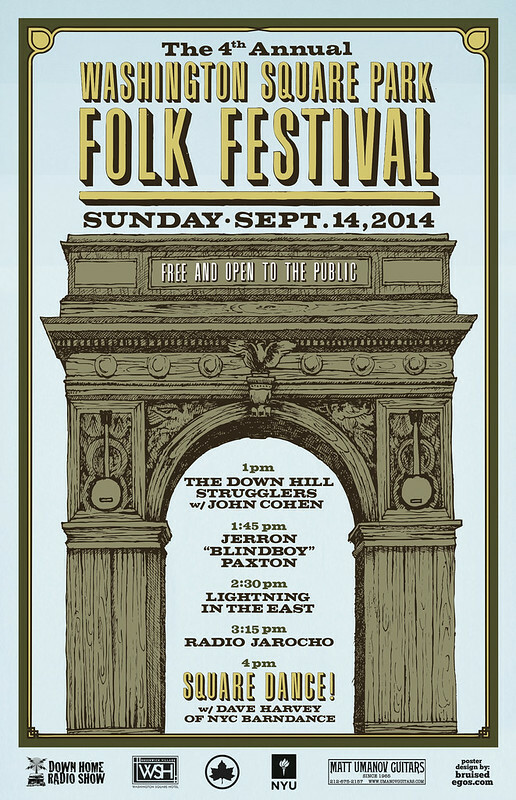 The Washington Square Park Folk Festival is coming’ right up! It’s free and open to the public and should be once again a wonderful event in out in the park. Come if you can! 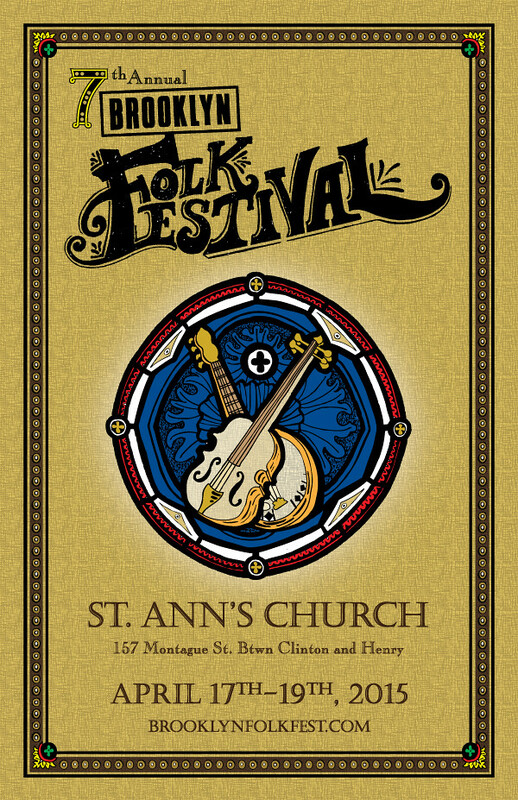 www.WSPFolkFest.com for more information! 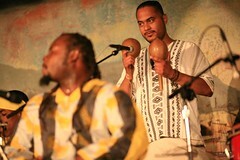 To view selected Ogg photos in high resolution CLICK HERE, and visit The Photography of Coley Ogg facebook page. To purchase “Ogg Land” CLICK HERE. C.I. “Pa” Ogg (1855-1950) was the main photographer in the mountains of Eastern Kentucky in the late 19th and early 20th centuries, but he is only today starting to receive his due. 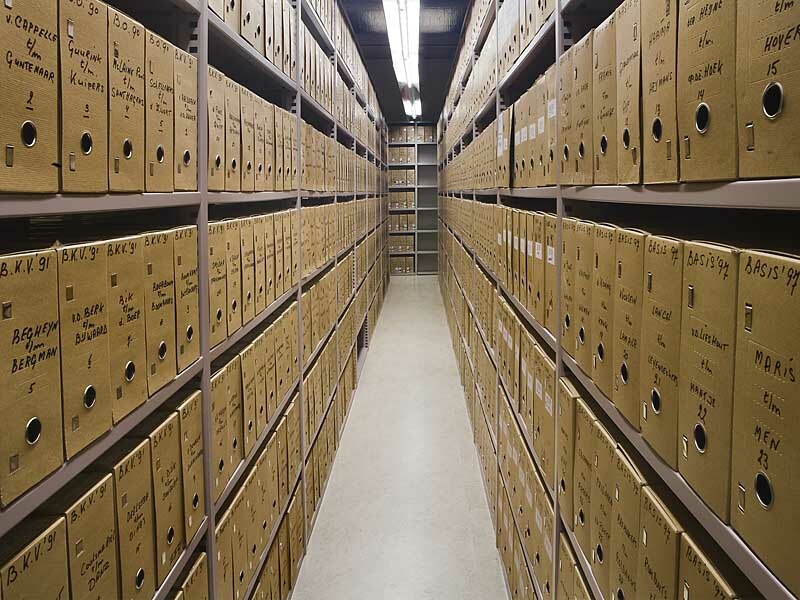 “Ogg Land: The Rediscovered Photographs of C.I. Ogg,” lovingly compiled by his great granddaughter Kathryn Freeman, offers an amazing look into the old ways of the mountain frontier. As the fertile lands of Virginia and other states to the East became settled and accounted for, poor homesteaders, in search of their own stake, were forced to make the dangerous passage through the Cumberland Gap and other mountain passes to claim rugged land deep in the Appalachian interior. Many were soldiers in the revolutionary war that received homestead land grants in return for their service in Washington’s army. This book of photographs records the original mountaineer way of life in its final era. This first volume of Pa Ogg’s work focuses on his beautiful documentation of the natural world and truly rural way of life in E. Kentucky from when he started making photographs around 1880 through the early 20th century. Ogg’s photographic record preserves the reality of subsistence farming and hunting that had existed for 100 or even 200 years in the mountains, but was soon to be obliterated as people were convinced or coerced into a turn towards a coal mining economy, which now forms the basis of the region’s identity. 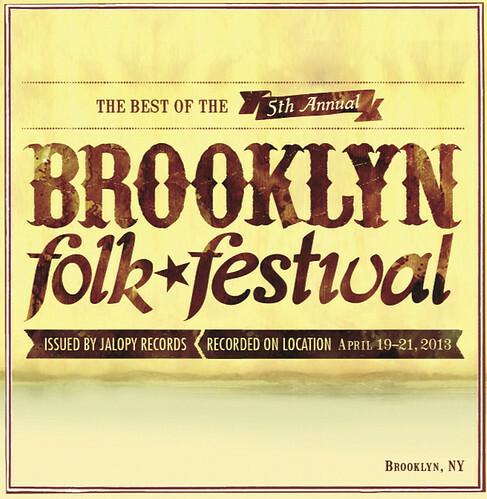 Best of the 5th Annual Brooklyn Folk Festival Live Album! 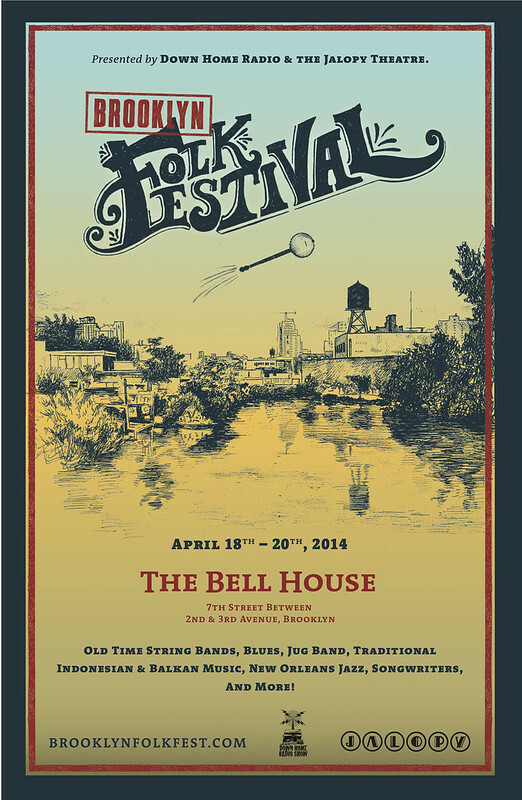 Do you have your copy of the “Best of the 5th Annual Brooklyn Folk Festival” live album!? This is a collection of nineteen incredible live recordings made at the 2013 Brooklyn Folk Festival and issued by Jalopy Records. 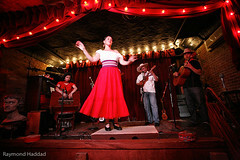 Performers include John Cohen of the New Lost City Ramblers, Jerron “Blindboy” Paxton, The Cactus Blossoms, Mamie Minch and Tamar Korn, Jeffrey Lewis and others… Order your copy and listen to samples at CDBaby.com. 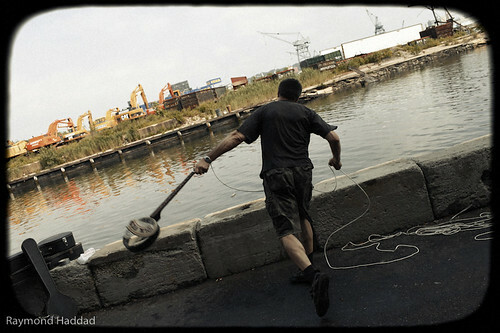 Well, I’ve been swamped by some other projects – working as ever on the Brooklyn Folk Festival and Washington Square Park Folk Festival, editing a book with the working title, “An Oral History of Folk Music in New York: 1940’s – 60’s,” producing a box set for Dust to Digital Records (more info on that later…), working with Jalopy Records and playing and recording a whole lot with my old time string band the Down Hill Strugglers, as well as teaching, on and on. Between all that stuff Down Home Radio is on a bit of a hiatus, but look for it to come back strong this Fall! Meanwhile, I thought I would post up links to some episodes from the archives. This show has been going on for 8 years, so there’s a lot of great stuff back there! 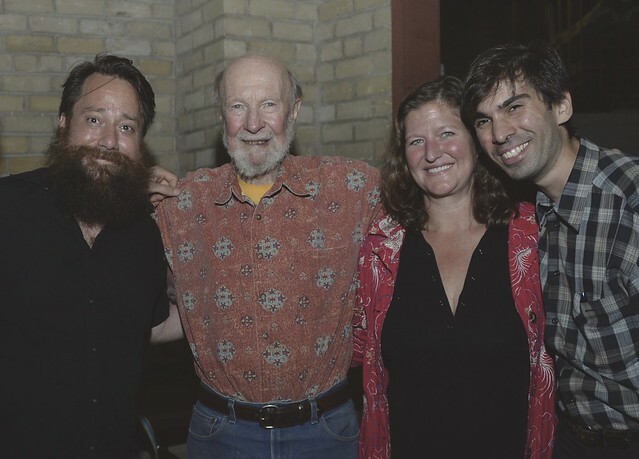 Interview with Pete Seeger – Down Home Turns 1! Remembering Henrietta Yurchenco – Leadbelly & Woody Guthrie Live on WNYC, 1940! 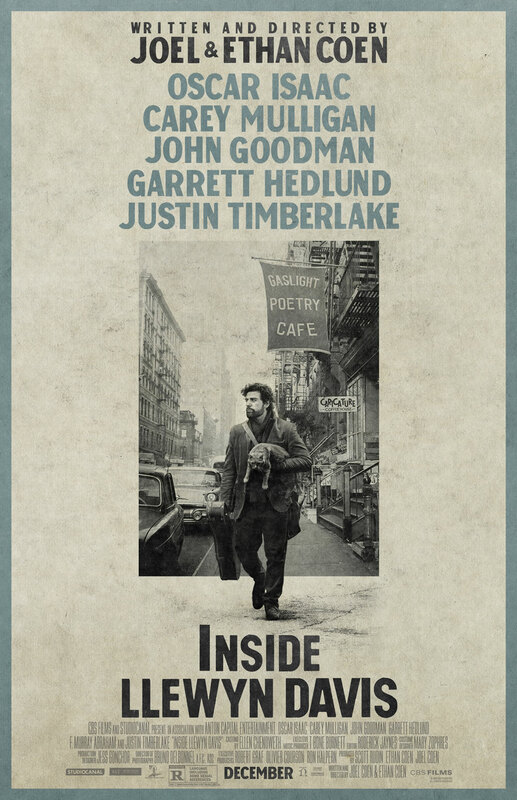 The Coen Brothers’ new film, “Inside Llewyn Davis” is set in the Greenwich Village folk music scene of 1961 and is very loosely based on or inspired by the autobiography of the great folk singer Dave van Ronk. I’ve been following the film closely because my band the Down Hill Strugglers has a song on the soundtrack album. 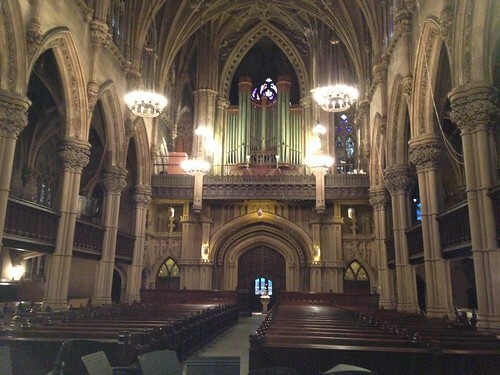 I also produce the Brooklyn Folk Festival, Washington Square Park Folk Festival and work at the Jalopy Theatre, the current home for folk music in New York City, and have always had an interest in the history of folk music in this place. Now that the film is out in theaters and getting lots of press, people associated with the world of folk music here in New York have become very interested and are scrutinizing it because it is the first film to represent us and a seminal time in our history on the big screen. I was born in Greenwich Village in 1982, so I certainly was not there in 1961, but everyone who I know who was there has serious criticisms of the depiction of that time and place as represented in the movie, regardless of whether they like the story and the film itself. I think these criticisms are best made in Terri Thal’s (Dave van Ronk’s first wife, also his manager) article that was recently published in the Village Voice (at: http://www.villagevoice.com/authors/terri-thal/). The character Llewyn Davis is in fact “great” by the standards of the music in the film, but he’s not a genius or not worthy because he’s not churning out his own hits and chooses to sing great old rural songs. 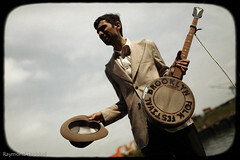 Llewyn’s musical style is very similar to that of his friends Jim and Jean in the film who are making it commercially, as I say the only real difference is that he does not write any of his own songs and the ones he does sing are sad morbid old songs and ballads, as so many great traditionals are. His character sings in a way that is rather ungussied up but with the earnest and angsty quality which came out of 60’s folk music style and continues on today. In real life there was significant difference between Dave van Ronk’s music and the real Jim and Jean’s music, although they both represented a 60’s style. Van Ronk’s style was very individual and gritty, inspired by his interest in early Jazz and blues music, where as Jim and Jean’s was more generic “Folk” music of the time, although well played. Llewyn Davis’ repertoire as taken partly from the repertoire of Dave van Ronk and presented in the movie is very interesting and with further examination into its sources shows in a nutshell many of the strands that came together to make the folk music world of that time and place. Davis’ music is related to my own field of “Old Time” music not so much in terms of his style in the film, but definitely in terms of several of his songs; “Hang Me, Oh Hang Me” (also known as “Been All Around This World) is a great banjo song originally field recorded by folklorists who located traditional banjo players Rufus Crisp and Justis Begley in Kentucky, and also recorded in a popular version by Kentucky banjoist Grandpa Jones. How did it get to the Village? Which was Dave van Ronk’s source? I don’t know. Rufus Crisp, a possible source for “Hang Me, Oh Hang Me” was also one of our sources for the song “The Roving Gambler” which my band recorded for the film’s soundtrack album. 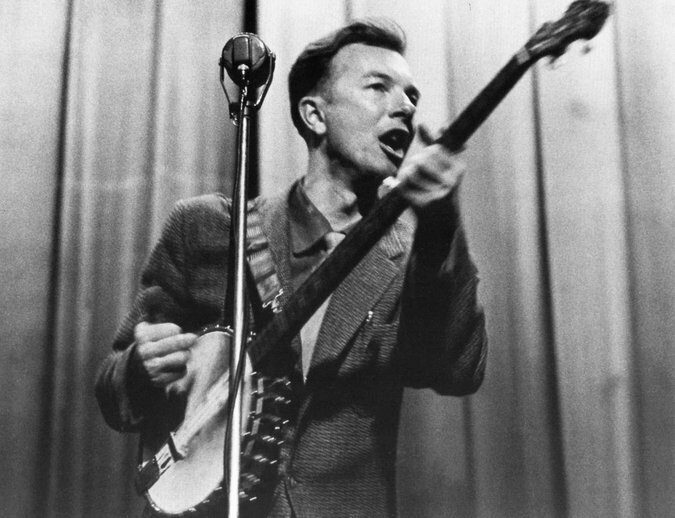 Crisp was one of the very first Southern traditional banjo players to inform the playing and repertoire of New York musicians through his Library of Congress field recordings and visits by Pete Seeger, Stu Jamieson and others. “The Death of Queen Jane” is a medieval English ballad collected by venerated folklorist Francis James Child and published in his seminal books of balladry. 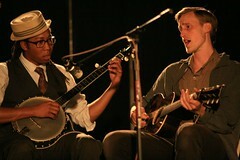 The film gives scant coverage to rural folk songs in a rural “old time” style, and no coverage to blues music that was being learned and played in the Village at that time. 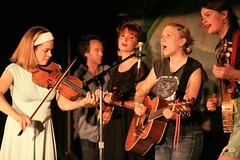 Only the woman who plays autoharp and sings a Carter Family song badly gives any nod to the presence of old time music, which was being played by a number of people at the time, including the New Lost City Ramblers.